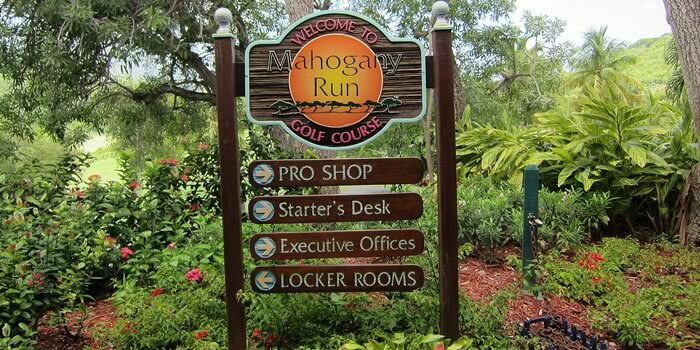 Mahogany Run is a gated community including residential properties and St. Thomas only golf course. 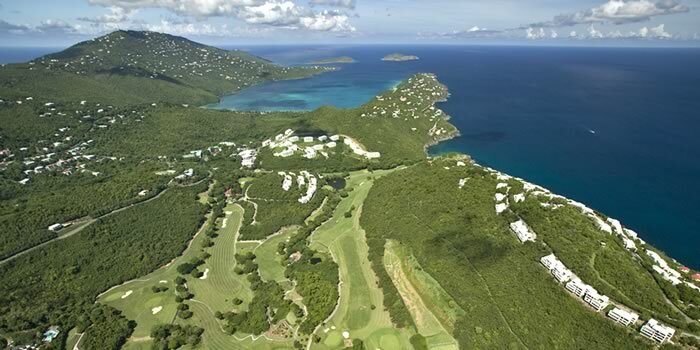 Centrally located on St. Thomas north shore just 5 minutes from Magens Bay, it encompasses hundreds of acres with two gated entries and includes homes, undeveloped land, condominiums, and a limited number of townhouses. 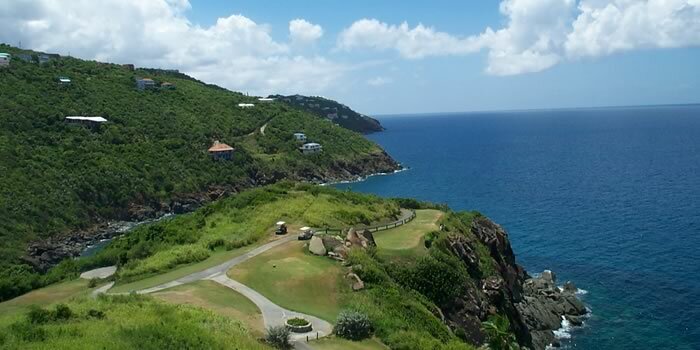 The properties offer dramatic and mesmerizing views of the Atlantic Ocean and the British Virgin Islands, i.e., the coveted “down island view” or in some instances a view of the Mahogany Run Golf Course. The golf course is a 6,022 yard, 18 hole par 70 course. 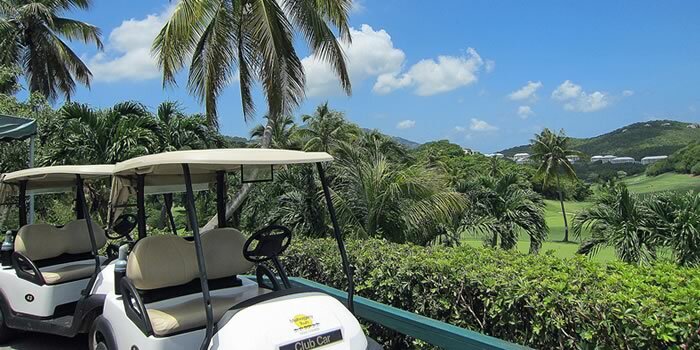 Originally opened in 1980, the course offers a challenging but truly beautiful tropical setting. 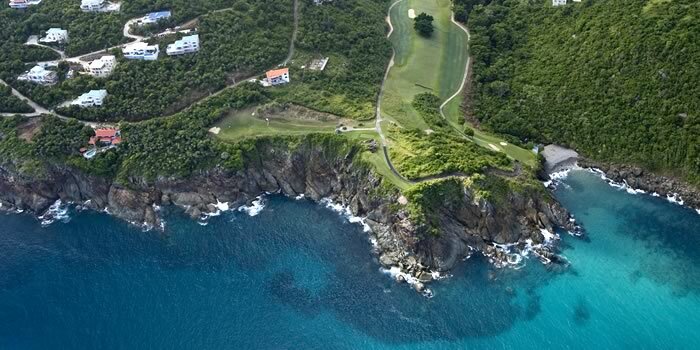 It is most prominently known for the Devil’s Triangle, a demanding three hole stretch that runs along the cliffs abutting the Atlantic Ocean. Upscale. Homes are generally priced in the 1 million dollar and up range though homes that need remodeling or smaller homes can be less. Condo prices and land prices are moderate to higher end. 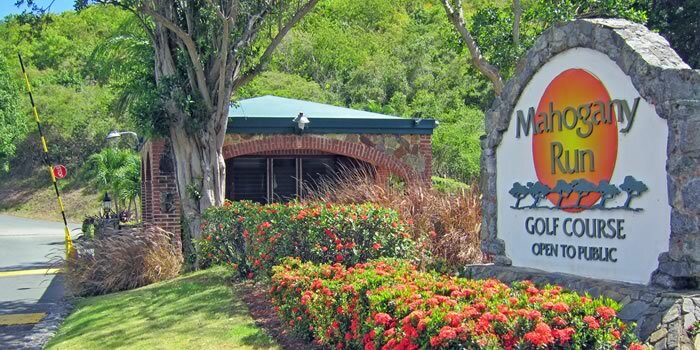 Definitely not just for golfers, Mahogany Run has become known as a nice, quiet place to live offering serenity yet convenient to anywhere on the island. 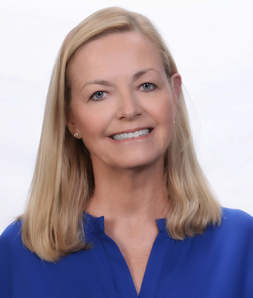 For full time residents, it has become a location of choice among professionals who need a short commute time—physicians, attorneys, business owners. 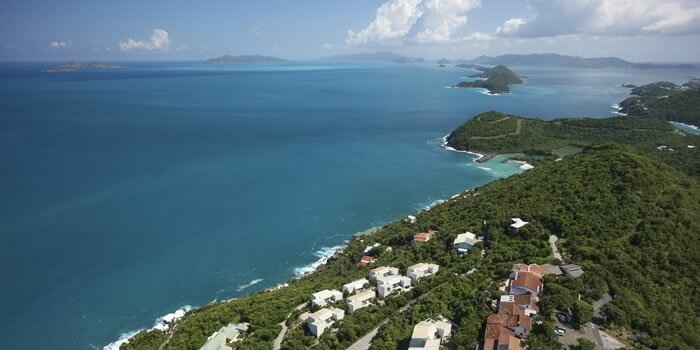 For second home owners, the view, the vibe and proximity to Magens Bay are the draws. Magens Bay is a source of pride and just 5 minutes away. It’s our park, playground and whether you are a runner, walker, swimmer, paddle- boarder or kayaker it is fitness enthusiasts ‘go-to spot’. Or look for one of the classes offered like yoga or boot camp. People always say good morning and come on a regular basis and you will make friends. If you want a challenge, you can walk or run the hills right at Mahogany Run. Only a limited number of cars and beautiful vistas and definitely a work out. 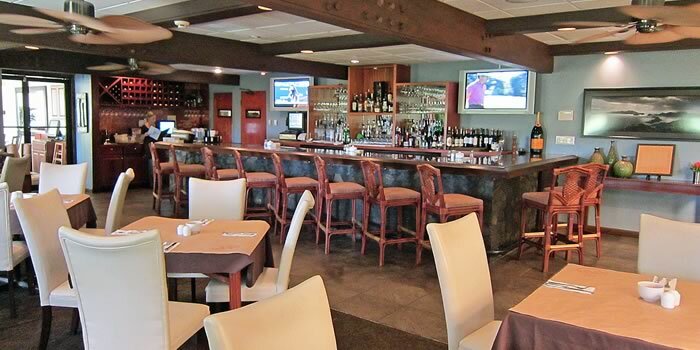 The Grille restaurant is located in the club house at the Mahogany Run Golf Course. Good food and reasonable prices with indoor and outside dining for lunch and dinner. It’s a place “where everybody knows your name and they are always glad you came”. brick arches all add to its old world charm. Located through the Tennis Village entrance to the community.